Wirgrid Collect 868 is a beacon dedicated for submetering applications. The gateway Wirgrid Collect 868 is designed for submetering applications. 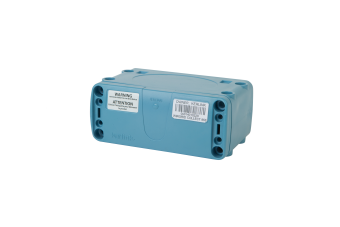 It receives the meter indexes through the WmBus protocol and transmits it to an information system via the GPRS network.